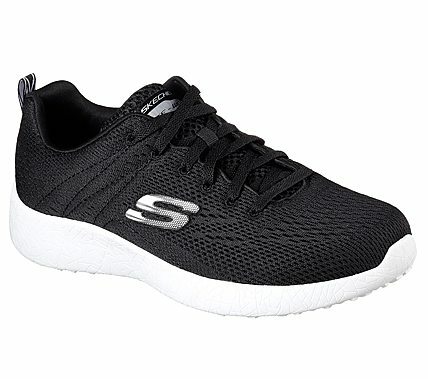 Get revitalized with athletic technology and cool sporty style in the SKECHERS Energy Burst - Second Wind shoe. Skech Knit mesh fabric upper in a lace up athletic sporty training sneaker with interwoven, nearly seamless design. Air Cooled Memory Foam insole, Burst midsole.